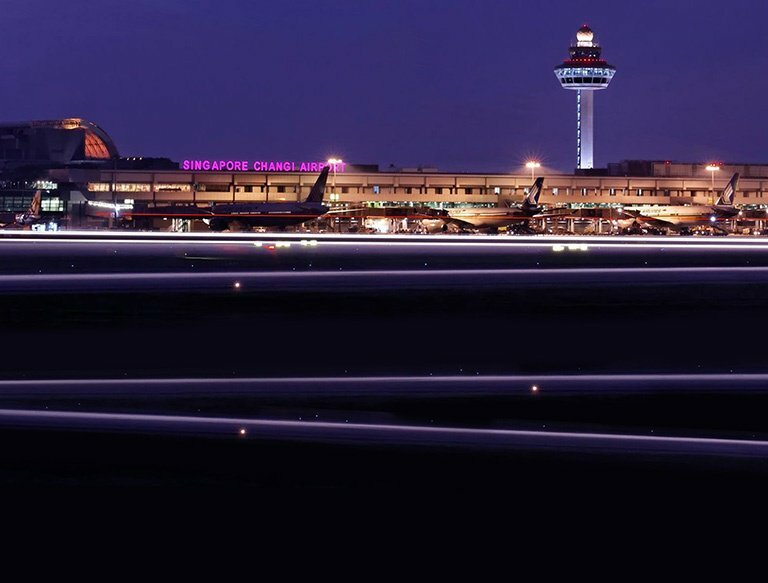 Changi Airport in Singapore was voted the No. 1 airport in the world by passengers, for the second year running, and is a major gateway to the world. Fifty million people visit Changi Airport each year, with over 100,000 people going through the airport on any given day. The total staff pool is over 40,000, including thousands of staff involved in the airport’s impressive retail space. Changi Airport needed quicker and more efficient communication between team members, in a way that minimised business risk. 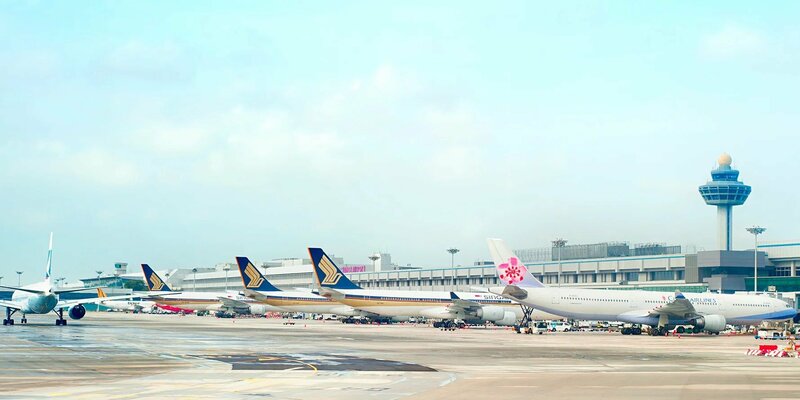 There are upwards of 700 operations staff (terminal staff, ground staff, maintenance staff, airport operations and more) at Changi Airport, who communicate regularly on everything from basic gate changes and maintenance requests up to larger emergency incidents – where senior staff need to be brought together to coordinate a response. Staff also undertake regular emergency management drills. Changi Airport’s previous communication system was limited to a basic SMS system, slow and did not have real-time or post-event reporting. No-one could track who was receiving messages and responding, alerts couldn’t be escalated and the business couldn’t track events in real time, or report on and audit them afterwards. A fast and resilient multi-channel communications platform. It reacts quickly, escalates responses, automates workflows and reports in real time. Improved speed, reach and response during incidents, with sophisticated reporting to reduce risk, resulting in enhanced business continuity resilience. An exciting and innovative expansion of Changi airport and its retail space is underway. Further workflows and business processes are being planned, using Whispir’s platform to enhance passenger retail experience, increase passenger engagement and improve key internal business functions.